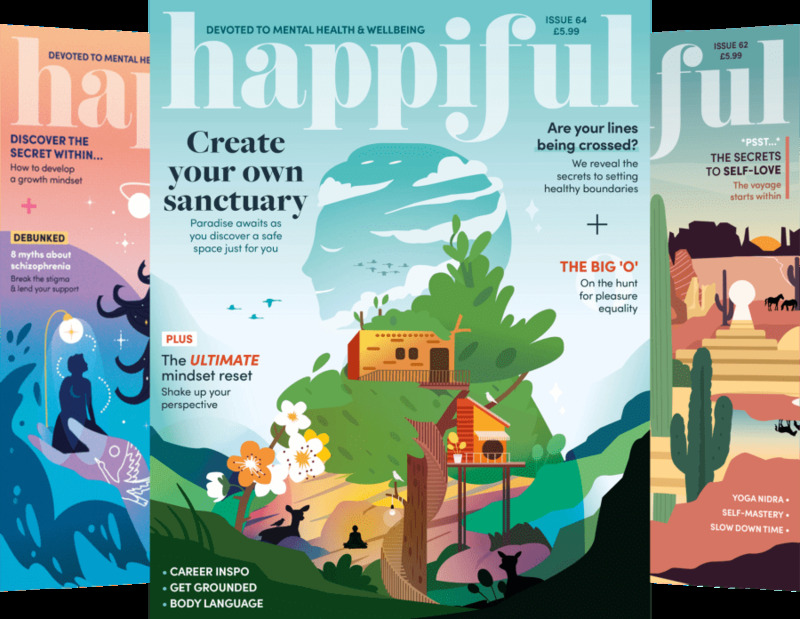 Our tips for breaking out of habit and finding comfort in discomfort. 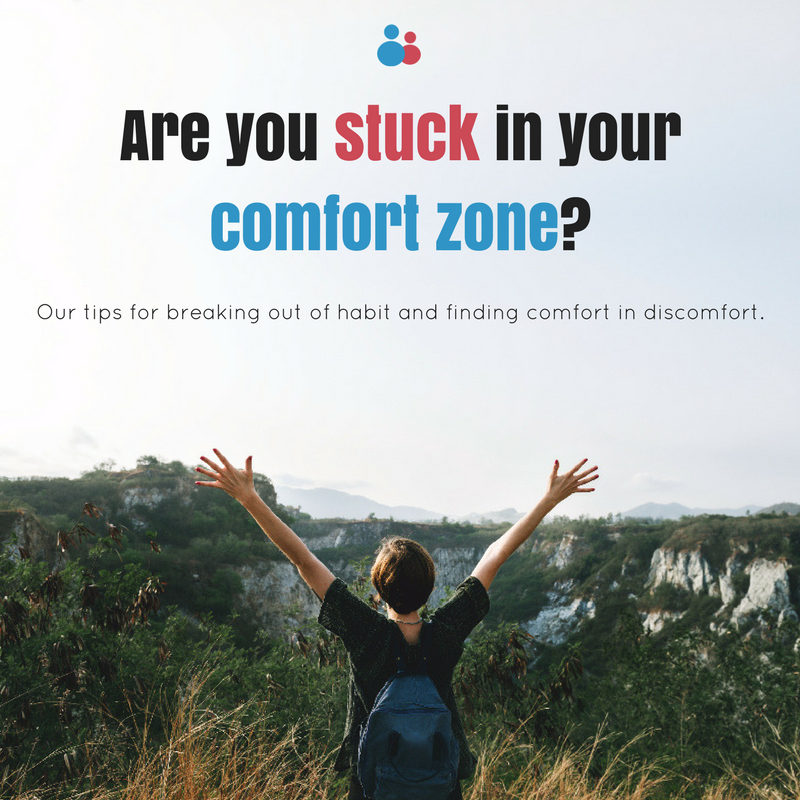 Whether you’re in a role you love or a job you hate, habit and comfort zone can keep you from making the changes you want to make. You need to make a presentation but public speaking terrifies you. You want a raise, but you don’t know how to approach your manager. You’re no longer satisfied in your role, but fear you won’t find anything else. Sometimes, despite knowing what you need to do, you can’t muster up the courage to do it. Why bother risking failure when you’re so comfortable? Fear is an important part of life. It keeps us safe when facing threat. But it can also be incredibly limiting. Not everything that scares you deserves caution – sometimes, overcoming this fear is what is needed to change your life for the better. If you’re holding yourself back, here are some tips to breaking out of habit. You may even learn to embrace a little fear. If fear and/or habit wasn’t holding you back, what would you want? Before you do anything, sit down and imagine you weren’t scared. Make a list of the things you would do, what you want and how you would get them. When it comes to your career or other life choices, we can often put ourselves down and doubt our abilities. Teamed with the safety of habit and fear of the unknown, our goals can get lost. Visualising success / yourself without fear can help you understand what is it you really want. The first step is often the hardest. But remember that some of the best things happen when you’re uncomfortable, so bite the bullet and just do it. The more you put something off, the less likely you’ll ever do it. What’s the worst that can happen? The reason we fear change is because it’s uncomfortable. 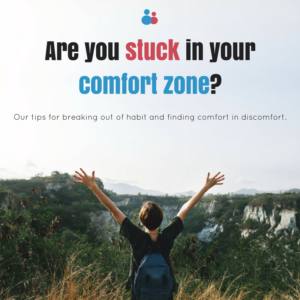 So, the best habit you can develop within yourself is getting familiar with discomfort. Why stick to what you know, if it’s making you miserable? If you know something needs to change, chances are, making that change will be the best thing you can do. To help yourself get used to change and discomfort, make a goal to challenge yourself every day. Pick something that scares you and just do it. After a while, what once scared you will seem very normal – you may even be better for it. The best actors are the ones who can completely change who they are for a role. You can do this too. If you need to make a speech to a room full of people, visualise an alter ego who is confident and strong in that situation. You want to ask your manager for a promotion, so imagine an alter ego walking in and nailing that conversation. During these situations, put on the alter ago. Really inhabit it and let it become you for that moment. Over time, you’ll grow more confident and comfortable and eventually, the alter ego will disappear and it’ll be who you are. There’s one conversation that you’re constantly having – the one in your own head. When facing a change or overwhelming situation, we tend to think we’re completely alone. The only voice is our own, telling us to think the worst and stick to what we know. But when trying something new or challenging yourself, it’s OK to enlist a trusted friend, colleague or even a professional for support. You can ask them for advice, as well as having someone to support and encourage you. Learn more about life coaching for personal development and confidence. 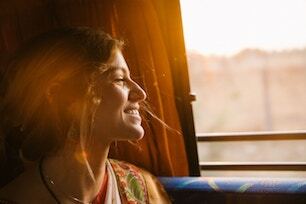 Why gratitude is good for you What are limiting beliefs and how do you stop them from holding you back?